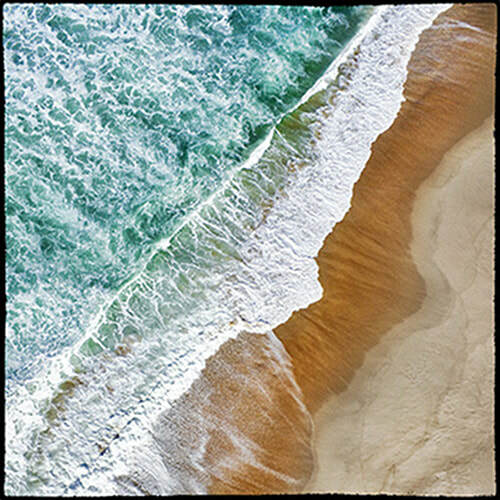 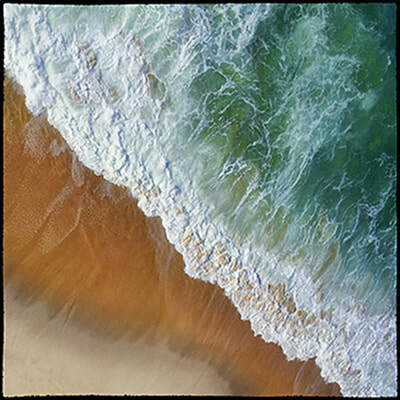 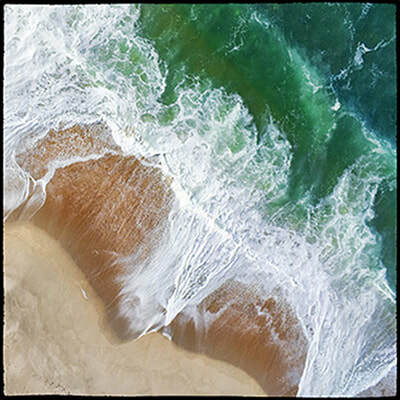 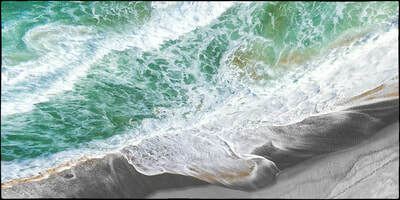 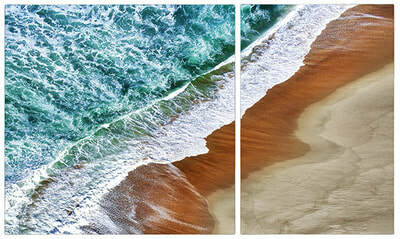 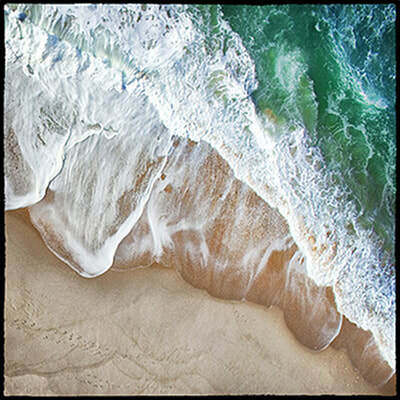 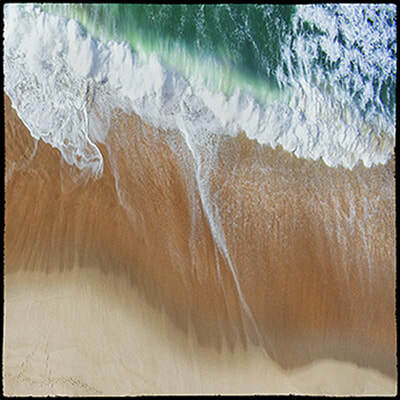 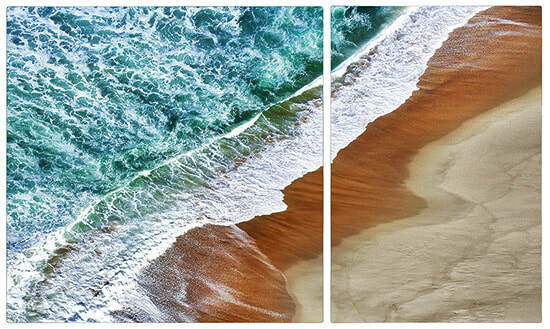 The Surf Series is the original collection of images of the surf and the many different shapes it makes as it caresses the southern shores of Monterey Bay in Ford Ord Dunes State Park, Central California. 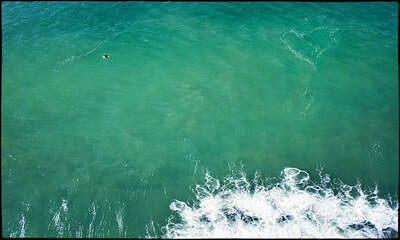 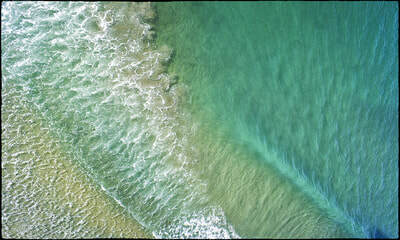 The camera was hanging on the kite line approximately 200 feet above the beach. As the fascination with surf continued the wandering in search of it went up and down the Pacific Coast. As well as over to the East Coast and Gulf Coast. 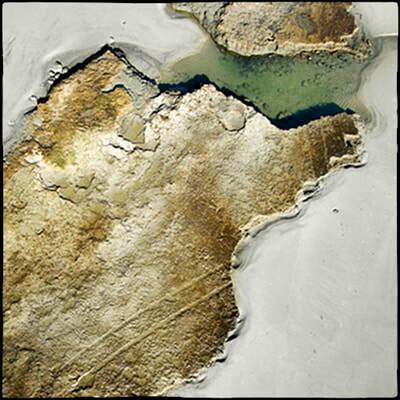 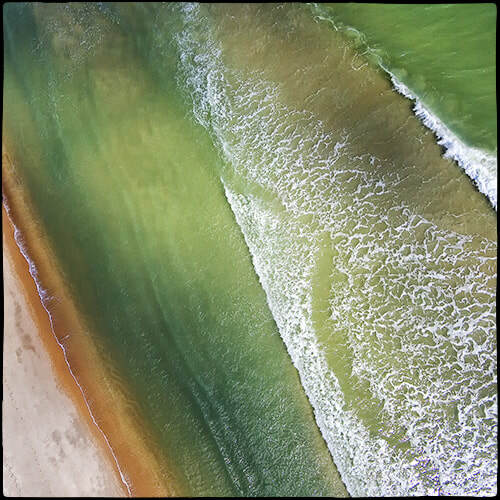 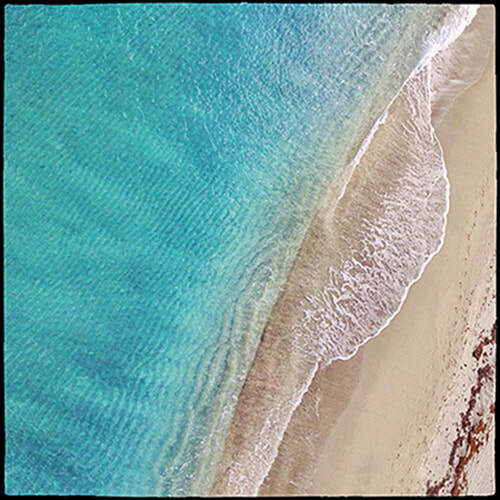 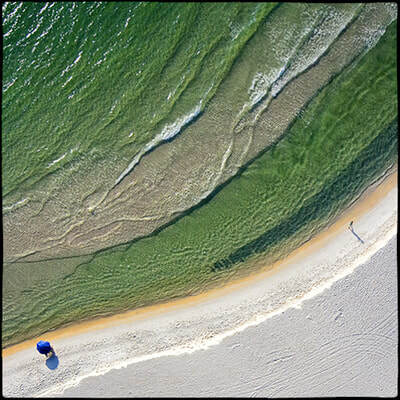 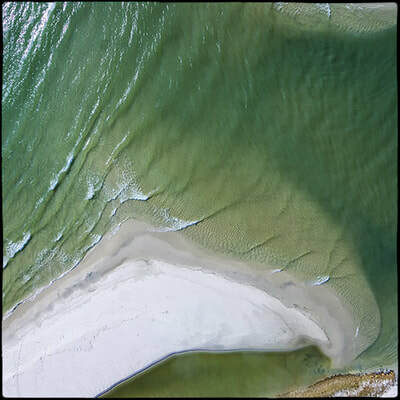 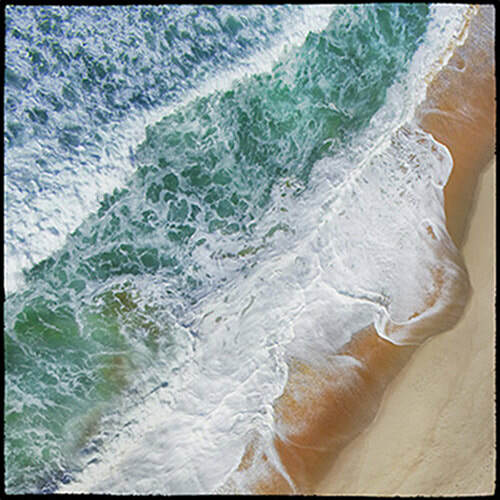 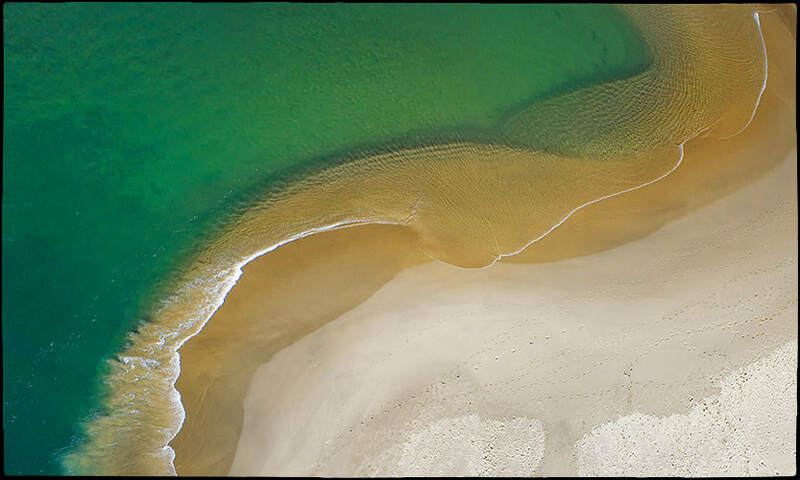 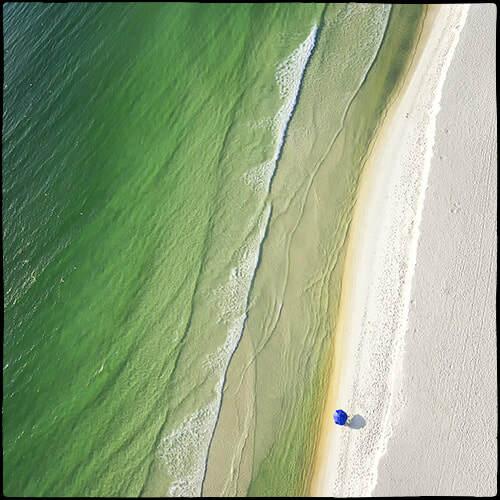 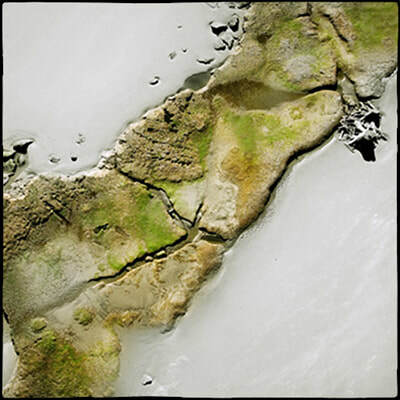 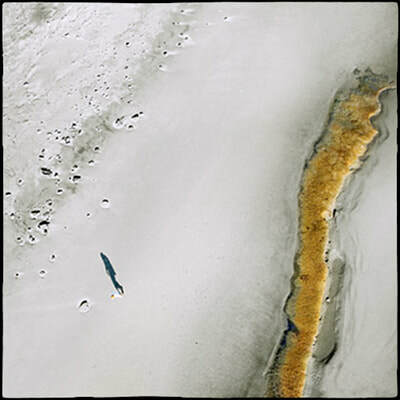 The camera hangs on the kite line approximately 150-250 feet above these beaches.